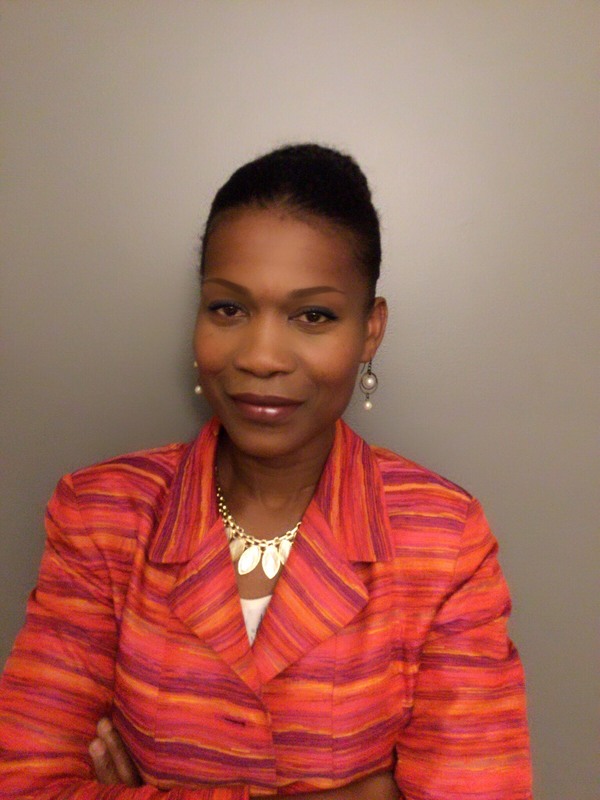 Patricia Wiseman, Superintendent of Special Services for the Niagara Frontier Transportation Authority, has been nominated as a recipient for the 2018 Buffalo Black Achiever’s Award. A gala to honor all 2018 achievers will be held on Saturday, October 6, in the Grand Ballroom of the Adam’s Mark Hotel in downtown Buffalo. Patricia is an extremely positive influence at the NFTA and is highly regarded among her colleagues and the communities in which she serves. In Patricia’s supervisory role, she oversees NFTA Metro's reservation based service available to riders with disabilities, which serves over 4,800 customers and provides over 17,000 trips per month within Erie and Niagara counties. 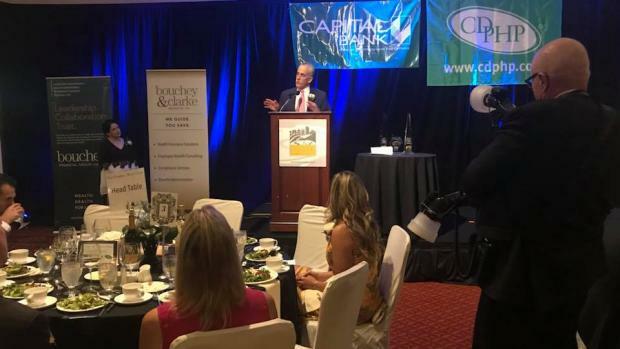 ​​​​​​​CDTA is proud to be honored as the recipient of the 2018 Rensselaer County Regional Chamber of Commerce Van Rensselaer Corporate Award. The award is given to organizations that embody the spirit of giving and community. Governor Andrew M. Cuomo announced that 50 Airmen from the 106th Rescue Wing of the New York Air National Guard assembled at Gabreski Air National Guard Base in Westhampton Beach to assist in the response to Hurricane Florence. In addition, the New York Army National Guard could deploy two CH-47 Chinook heavy lift helicopters and two UH-60 Blackhawk medical evacuation helicopters to assist in storm response efforts. The CH-47 is a large double rotor helicopter which can carry up to 9.5 tons of cargo or up to 30 people. The UH-60 aircraft are equipped with hoists and could be used for rescues as well as carrying medical patients. The House passed a $147 billion “minibus” spending package Thursday and sent it to President Donald Trump for a signature to avert another possible government shutdown, The Hill reported today. Say you had a big idea that might change the way people got around the American city. And you had a bunch of money to make it happen. Would you take it to the Department of Transportation and ask for a permit? Or would you just do it? In their early years, Uber and its peers infamously took the latter strategy, operating semilegally or illegally until the laws changed to accommodate them. Today, in America’s largest cities, Uber, Lyft, and their ilk are so thoroughly woven into the fabric of urban life it’s hard to imagine life without them. So far, it’s been an uphill battle: Even as cars themselves become safer, we seem to be operating them more recklessly. Vehicle crash-related deaths have actually been increasing in urban areas since 2009, reversing a 30-year decline in road fatalities. Yes, you read that correctly: This year's NYPTA Conference will feature an app for download on your smart phone or tablet! Available in just a few weeks, the app will feature a customizable schedule, speaker photos and bios, virtual vendor booths, exhibit hall and meeting room maps, attendee lists and more! See our full conference schedule here and you're sure to be sold on attending. Save your spot today!